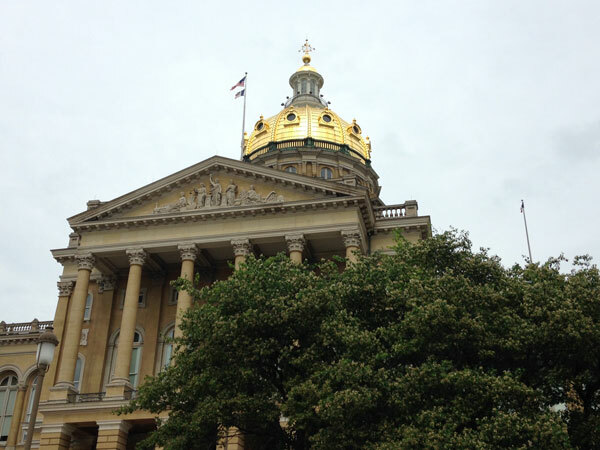 The top Democratic leader in the Iowa General Assembly says Democrats are willing to convene a special legislative session to vote on how much general state aid public schools will get for the 2016/2017 school year. “We’re quite open to that,” according to Senate Democratic Leader Mike Gronstal. By law, that decision was to have been made in February, but legislators didn’t even make the final decision about how much money to send schools for the coming school year ’til last week, as the 2015 session concluded. Gronstal says Democrats are “quite open” to a special session — and they favor a 4 percent hike in per pupil spending for the following year. “At this point, I’d say the governor can’t convince his colleagues in the House to even go along with his what we consider inadequate number of 2.45 percent,” Gronstal says. Republican Governor Terry Branstad made that recommendation in January and this past Monday Branstad would not rule out the idea of calling legislators back to Des Moines for a special session, to make the decision about school funding. The governor, by law, has 30 days after the legislature adjourns for the year to sign or veto all the bills. Paulsen and Gronstal made their comments during taping of the “Iowa Press” program that airs Friday night on Iowa Public Television.